Valve Corporation’s Steam is a digital distribution and multiplayer platform that hosts hundreds of retro and new PC games in its online store. There are many old and new games like Deus EX, Longest Journey, Spore, Saints Row 2 etc. for you to download. All Steam video games are available digitally. The purchased games are transferred to your Steam account. You can then download the game from Steam servers unlimited number of times. All you need is the Steam client installed in your system. The client is like a feed reader which allows gamers to select games they want on their PC. An automated download process is carried on by Steam and the latest version of the game is downloaded immediately. This also serves as DRM, and you need to be able to log in to your Steam account play the games you have bought through it. Inspired by the classic System Shock, Deus Ex is a RPG thriller. 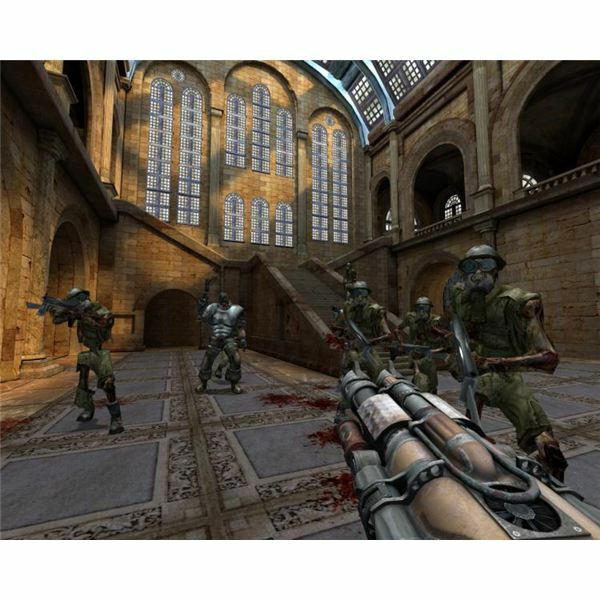 Gamers will find this exclusive edition more entertaining and fun, thanks to its multiplayer mode and a software development kit that allows gamers to create single and multiplayer missions and modify existing levels. 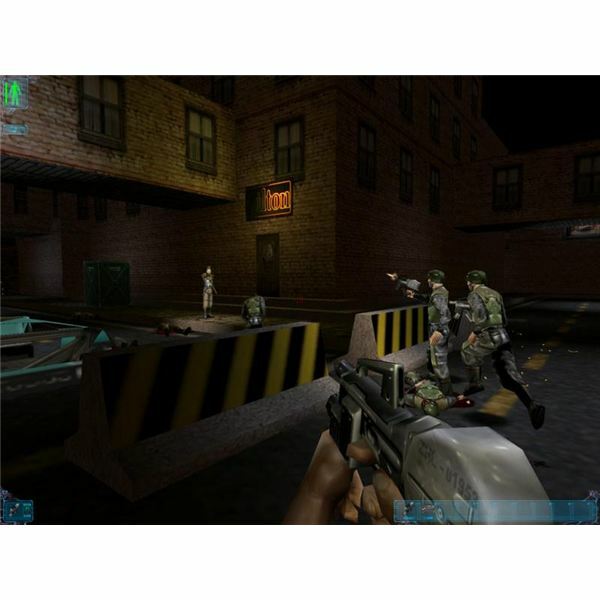 Built on the Unreal Tournament Game Engine, Deus Ex has realistic locales and a riveting storyline based on current issues and conspiracy theories. Classic Deus Exer’s will certainly love to download The Game of the Year Edition at Steam for just $9.99. Audiosurf is a simple, yet addictive puzzle racer which allows you to create your own racing experience using your favorite music. The song chosen determines the mood and speed of the ride. You compete with others online and score points. 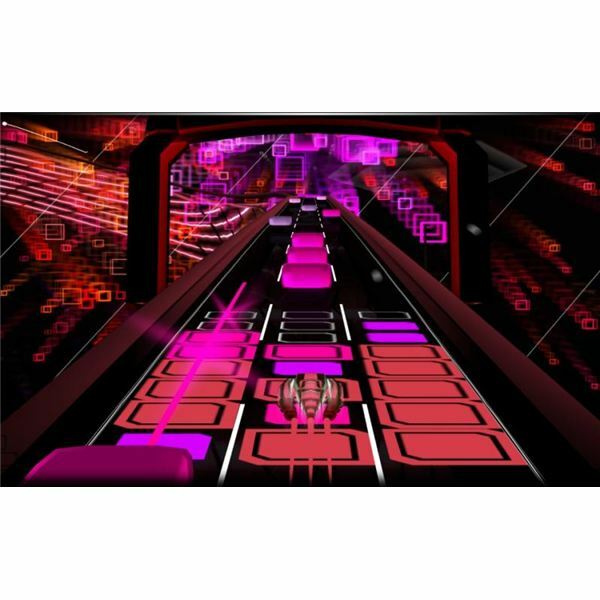 You can play Audiosurf with any music from your favorite collection. It plays all formats including MP3s, WMAs MP4s, OGGSs and iTunes. 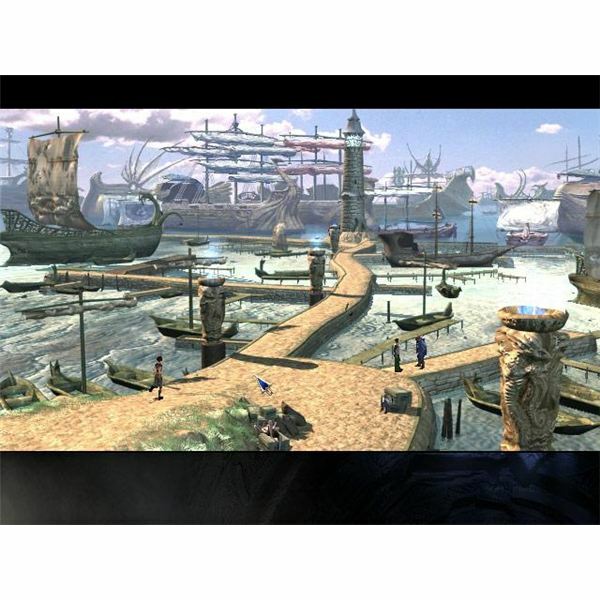 The game also includes Valve’s Original Soundtrack and online scoreboards. You can monitor your steam achievements in your community profile page while playing Audiosurf. The game is one of the most playable steam video games on Valve’s popular portal. You can purchase it just for $9.99. This old school space shooter is one of the hot favorites among Steam gamers. 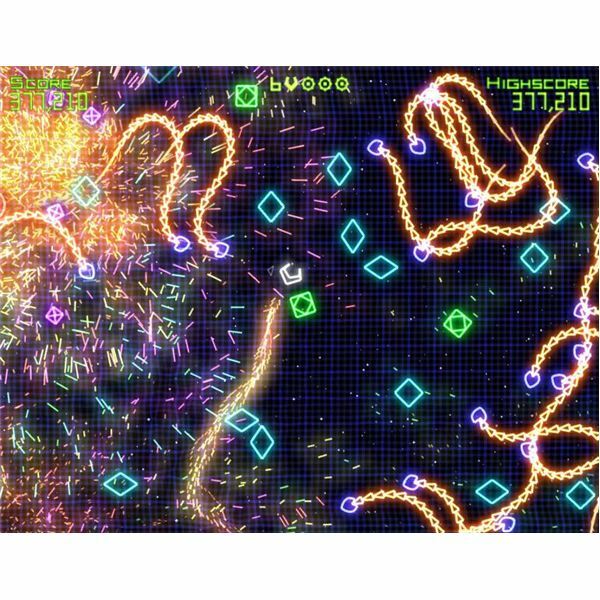 Originally developed for the Xbox 360 platform as a minigame, Geometry Wars boasts enhanced colorful graphics and modern gameplay. This PC version of Geometry Wars: Retro Evolved is available through digital distribution platforms like MSN games and Steam. The objective is very simple: shoot, collect points and survive the grid world filled with deadly snakes, wanderers and repulsars. This addictive game can be played using mouse, keyboard and dual-stick gamepad. Priced at $3.99, the game is grabber for all gamers who love space shooters. This psychedelic shooter feels more like a clone of Geometry Wars. The sounds of destruction are replaced by melodious guitar riffs which make it a bit different from other psychedelics. When you shoot several geometrical entities at a time, you hear a great combination of music. The background has a great guitar soundtrack which harmonizes pretty well with guitar riffs. Players shoot different shapes which transform themselves into abstract geometrical shapes providing some fascinating visual zing. 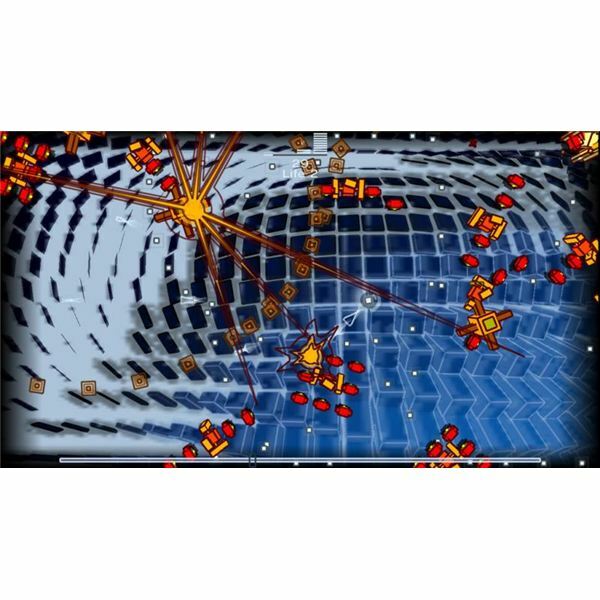 Though Everyday Shooter is priced higher than Geometry Wars on Steam ($9.99), it is very much playable and addictive. While playing Painkiller, you will go back to the Doom era, when first person shooters had no reloads, crouches, or cover mechanics. The story is gripping and the gameplay is intense and fast-paced. You will confront endless numbers of horrific monsters, which at times may be surprisingly addictive for FPS gamers who love blood and gore. This is one of many steam games that includes an expansion pack. The pack Battle Out of Hell features 10 bonus single-player missions and many unseen villains. Priced under $10, Painkiller along with an equally interesting expansion, pack is certainly a bargain. 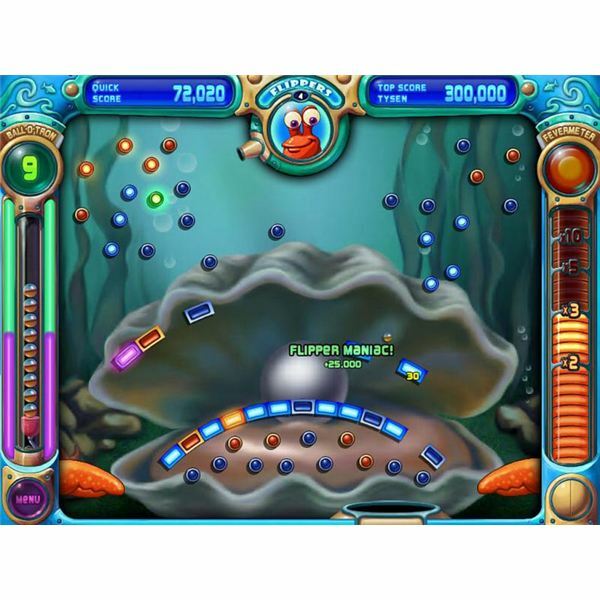 Peggle Deluxe can be a great casual game for your Steam games collection. The game is very easy, but addictive and guarantees hours of fun. All you have to do is aim and shoot and watch the ball hit the orange colored pegs. The more orange pegs get hit, the more points can be scored. With more than 50 levels, the game can become frustratingly challenging as it depends on luck and skills to hit all orange pegs on the go. Peggle Deluxe can also purchased from other sites including BigFish and PopCap games, but if Steam subscribers purchase the Orange Box, they will get a Half Life 2/Team Fortress 2 version of Peggle featuring puzzles based on characters and screens from all five games. you can also purchase it separately at just $9.99. All you adventure gamers know what Longest Journey is all about, but here at Steam it is only priced at $9.99. You step into the shoes of April Ryan and embark into an exciting journey between parallel universes. Though the story is a bit linear, the puzzles are very interesting. You also meet different characters, each with their own sets of dialogue. The graphic adventure game guarantees over 40 hours of play value and non-stop fun and can be a great addition to your Steam video game collection.